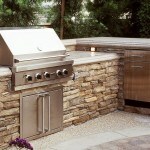 Having an outdoor kitchen is a great way to make your home the go to spot in your neighborhood. 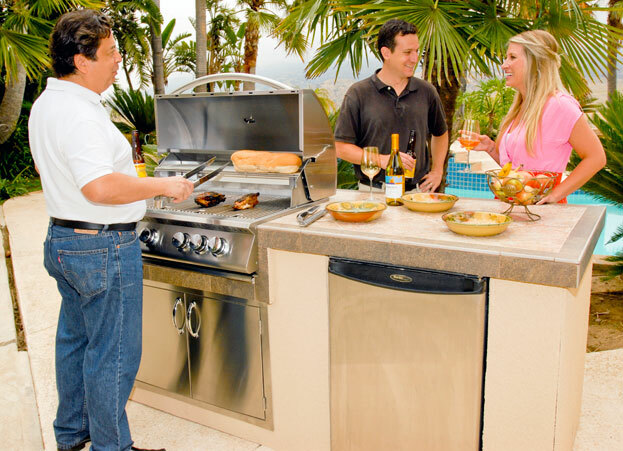 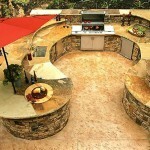 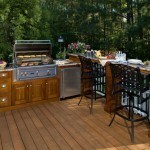 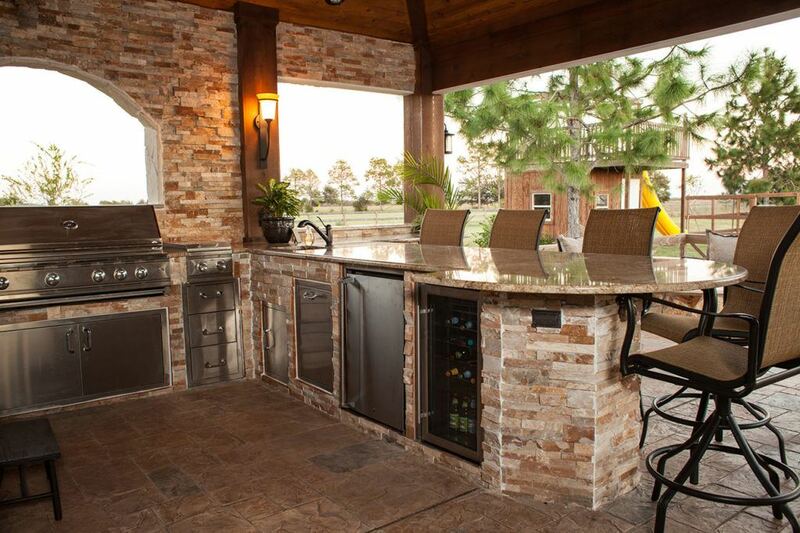 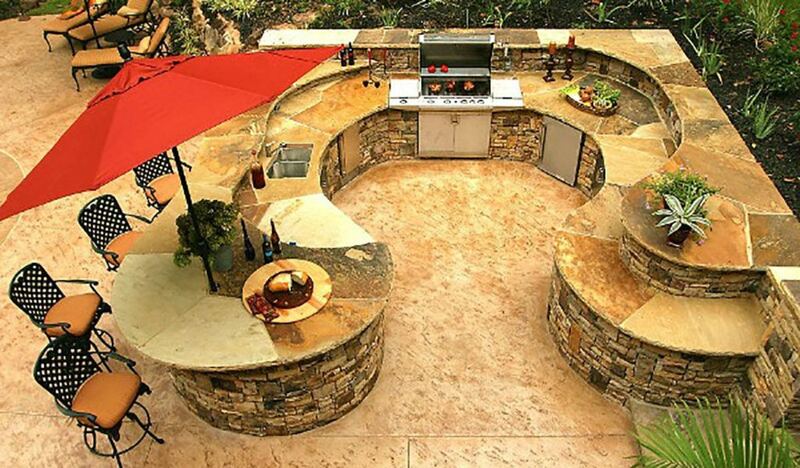 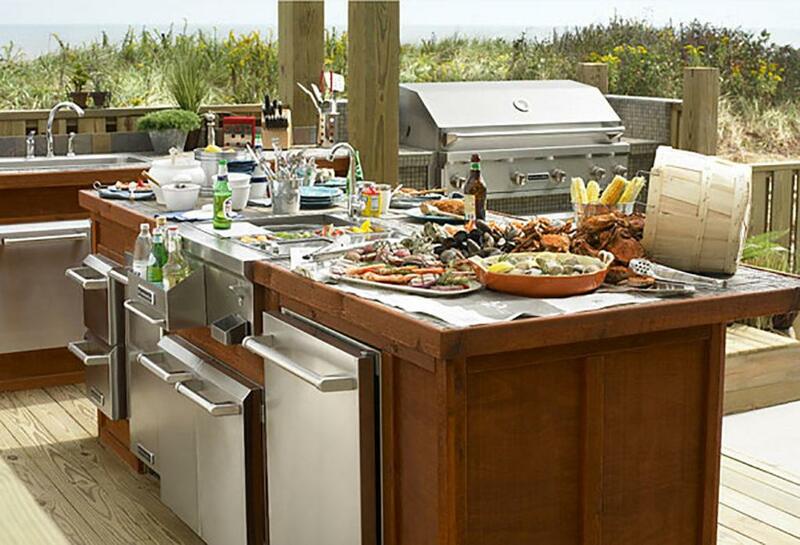 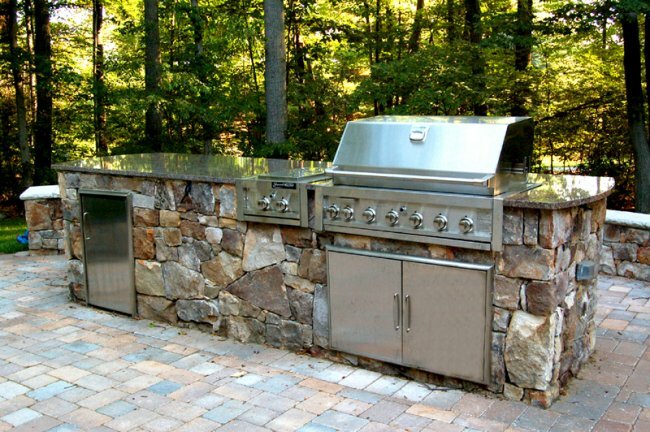 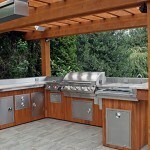 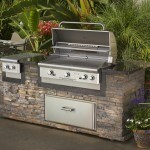 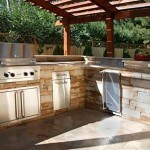 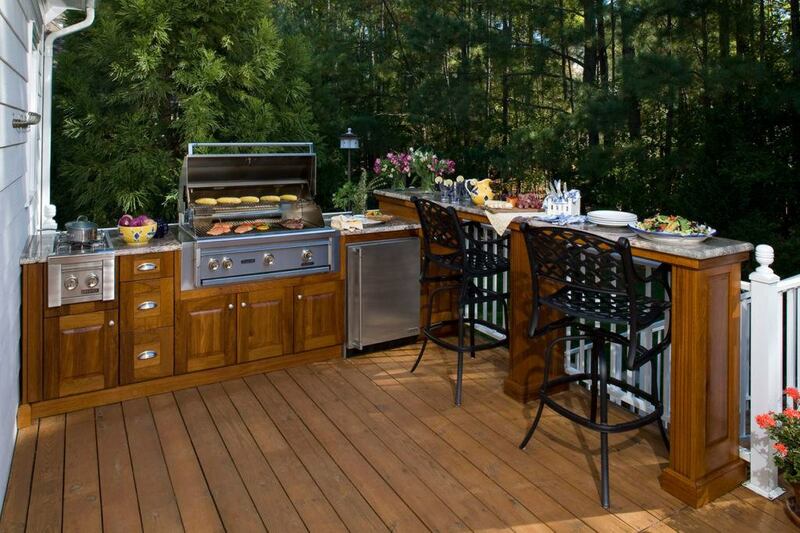 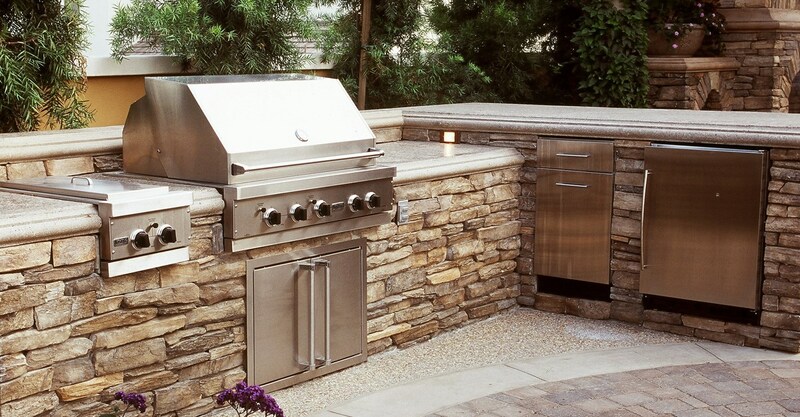 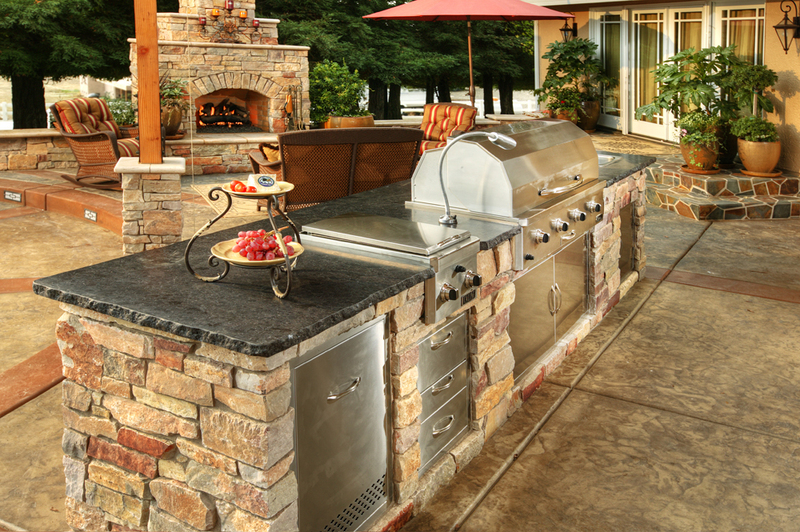 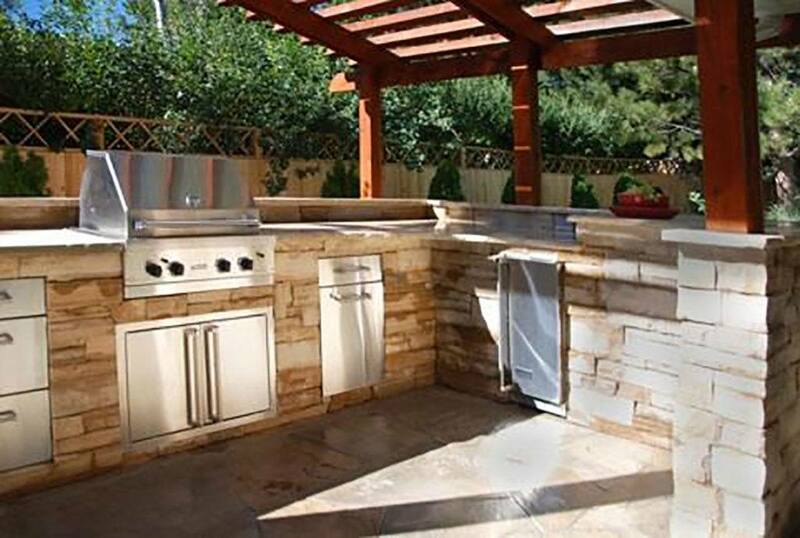 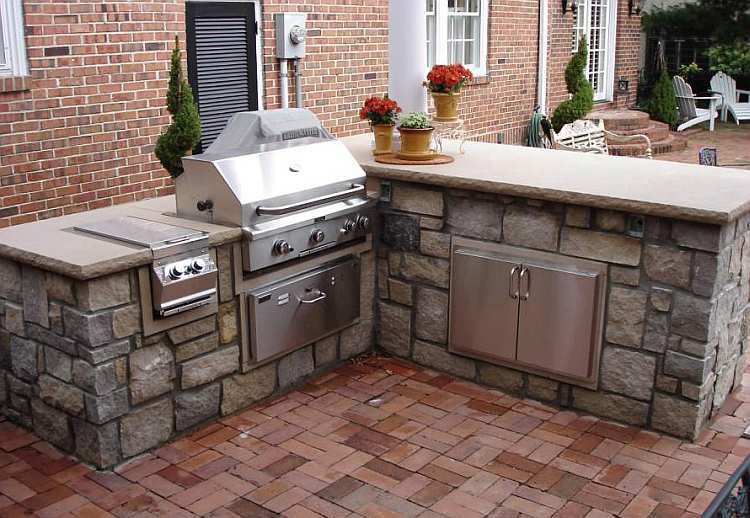 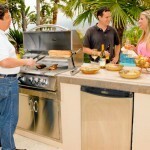 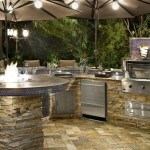 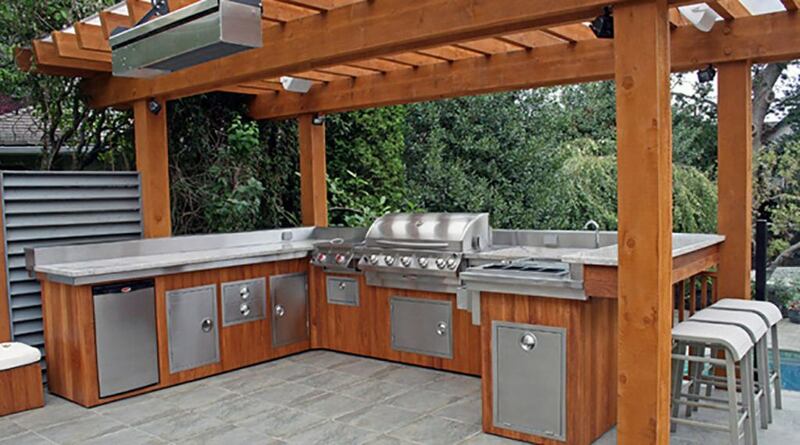 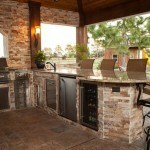 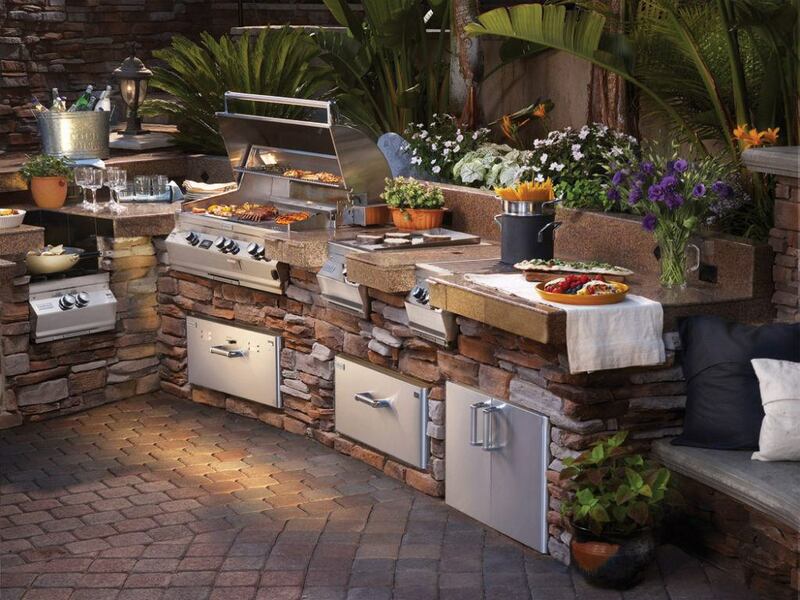 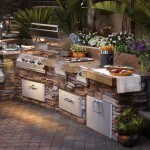 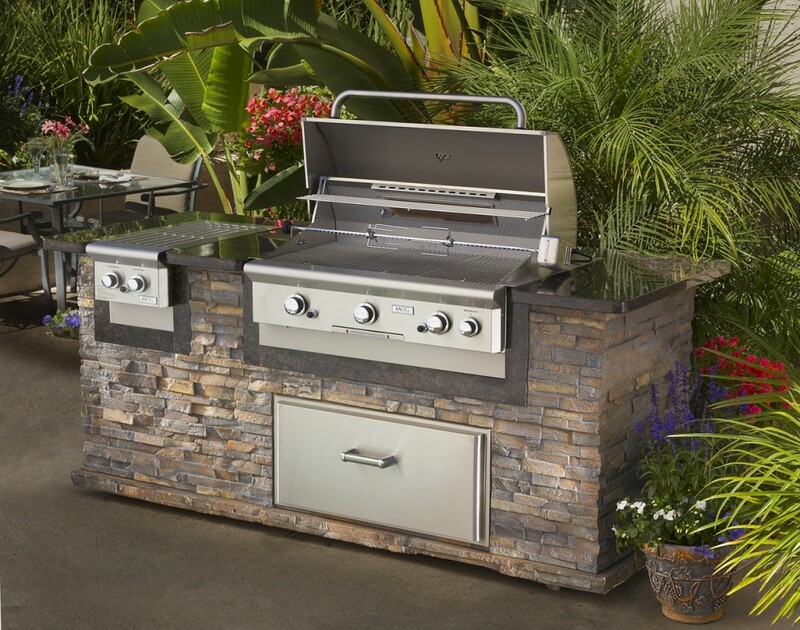 By having an outdoor kitchen, it is perfect way to have a party with family and friends. 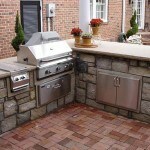  Browse the pictures below to see what kind of projects the Fireplace Factory is doing for our customers. 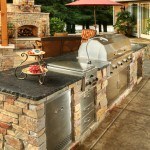 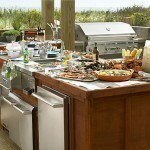 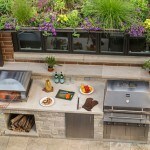 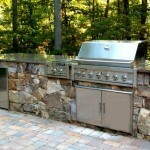 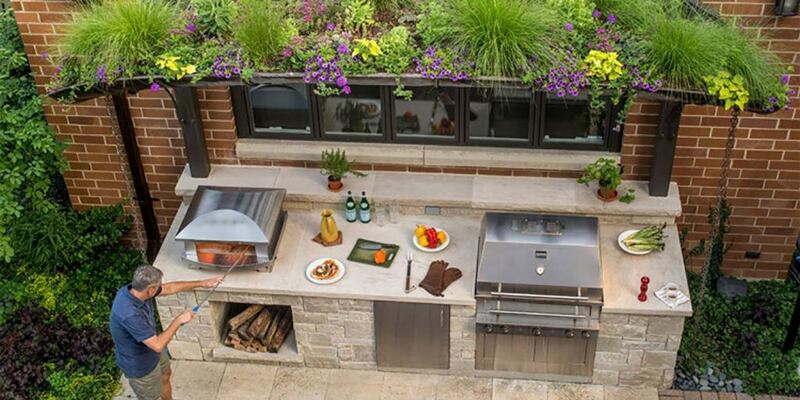 Contact the Fireplace Factory if you want to learn more about our outdoor kitchens!